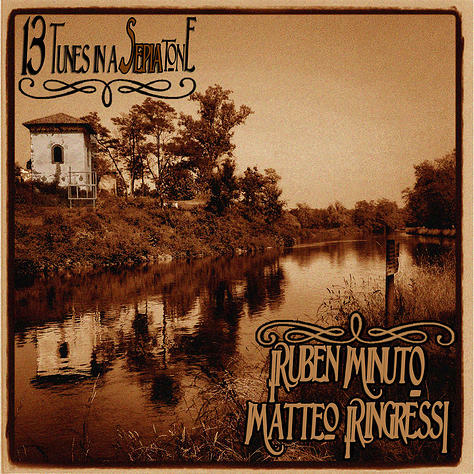 Ruben Minuto and Matteo Ringressi have been working together since the summer of 2010, when they kicked off an intense musical partnership as members of the bluegrass band Once in a While. Today, other than recording and playing as a duo, they are regular sidemen for many Italian and American musicians, with whom they share the stage with all over Europe. In addition, they also play guitar and banjo (and both sing) for Bluegrass Stuff, one of the oldest and most respected Italian bluegrass bands, active since 1977. Their artistic collaboration saw the growth and constant consolidation of their common passion for the typical atmospheres from the early days of the American musical tradition. This passion could only result in the production of a work that wants to be a philological tribute to the sounds and voices that built the foundation for the majority of contemporary music. 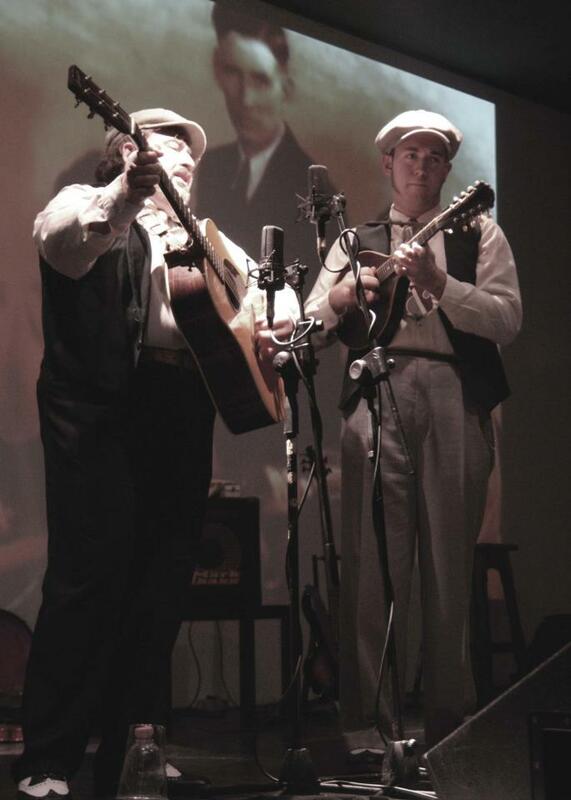 The brother duets of the Monroes, Louvins, Delmores, and Baileys, the everlasting sound of the Carter Family, a fiddle, a banjo, a mandolin, and a guitar, create the plots on which the duo lay their vocal harmonies, often 'call-response' style, and give the two musicians a chance to give their own interpretation and tribute to a time almost forgotten. 13 tunes in a sepia tone is a collection of emotions and memories; it’s a CD that smells of burning wood, that has the flavour of simplicity, and that would like to 'turn sepia' a small part of the day of the listener. The CD was released on 18 November with an exciting evening of music that saw Ruben and Matt opening for bluegrass legend Peter Rowan. The CD can be ordered via their Facebook page! Also keep an eye on the duo’s website, to be constantly updated on their gigs and news!